To receive a quote from ALA recycling please indicate if you are a buyer or seller, and please include detailed information regarding the materials being quoted. Please provide city and state where materials will be picked up or delivered. Please indicate the general category that your material falls into. If you have more then one material type please select "other"
To provide a more accurate quote please provide a picture of the material you are looking to sell. Please indicate how many boxes or truckload quantity . 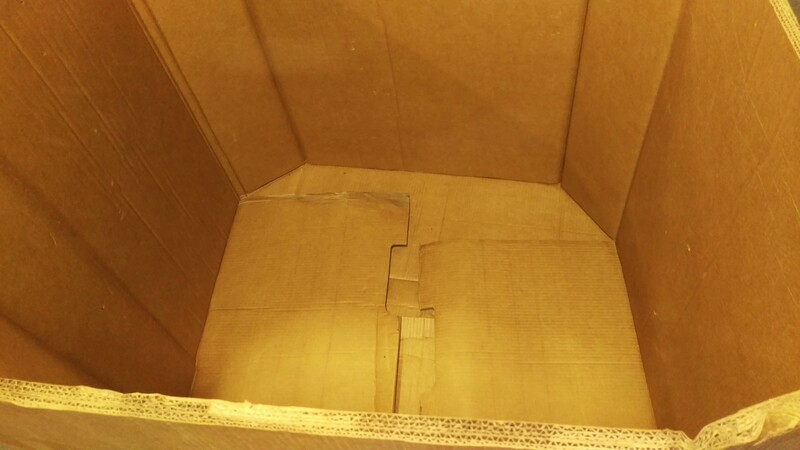 Ideal shipment size is 100+ units. Shipments as small as 50 units maybe be available depending on location. Please provide estimated quantity for plastic in pounds. Quantity should be at least 1000 pounds. Min. shipment sizes vary by location. Please provide estimated quantity of paper in pounds or tons. Quantities should be large, and generally commercial in scale. 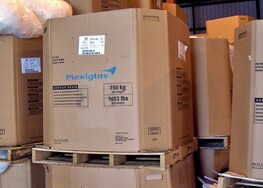 Most residential requests do not meet minimum shipment quantities. Please indicate the desired price per box. Also indicate if there is a change in price per box depending on quantity. 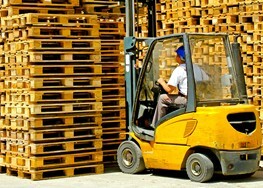 How many pallets are you looking to buy or sell?